The Microsoft Surface team sent an invitation to a select group of press men and women for an event on 20th May 2014 in New York City. The team has sent out an invitation to the public to join the event via live web cast via the Microsoft News center at 8 am PT (11 am ET). Leaks and rumors have it that there will be a Surface Mini (about 8″) addition to the family as well as the likely introduction of a Surface Pro 3 (about 12″) device that will have a larger screen size. There also will a number of accessories introduced at the event. 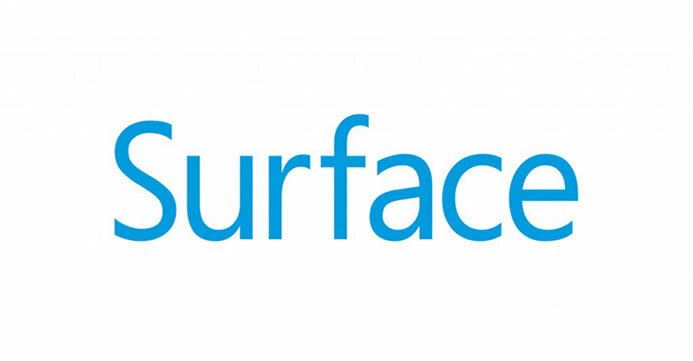 Stay tuned follow the @Surface team on twitter and Facebook for more updates. What do you think of the new additions to the Surface family of devices, share your opinions in the comments.